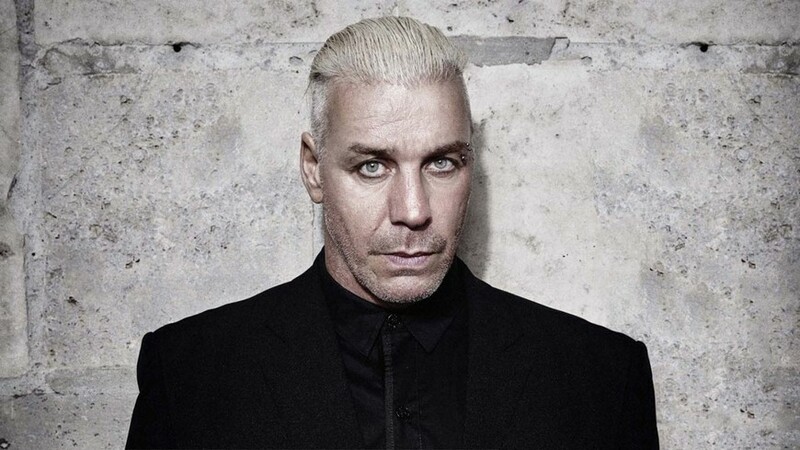 Till Lindemann – frontman of German industrial metal heavy-hitters Rammstein – will bring his solo project Lindemann to Russian fans for a unique intimate evening of theatre, literature and music as part of his 2018 ‘Messer’ tour. 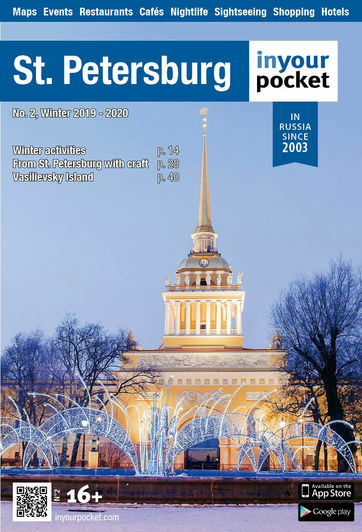 The tour comes on the heels of a November 1st Russian release of Lindemann’s first poetry anthology Messer: a collection that on paper reflects his characteristic brazenness and notoriety both on stage and in life. Sometimes lewd, purportedly shocking and never predictable, an evening with Lindemann will undoubtedly prove to be a memorable and privileged experience.